We enjoyed an engaging team building cooking party at Jordan’s Kitchen as our holiday celebration. This fun learning activity proved that we are a terrific team, not only in engineering, but also in cooking. 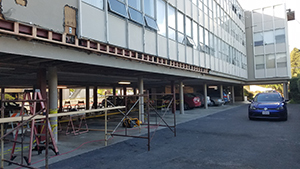 The deadline for permit application for Tier IV properties (Ground Floor/Commercial/Retail) is September 2018! Performing construction in occupied areas will be inherently more difficult and demands a well-thought out approach by expert engineers who collaborate with experienced architects and contractors. 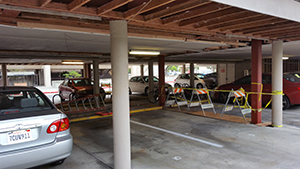 In order to maximize seismic performance and minimize construction costs and disruption, FTF partners with leading architects and contractors to deliver efficient retrofit designs, and minimize headaches for owners. James and Randy are ramping up A/E/C cycling activities for the season! 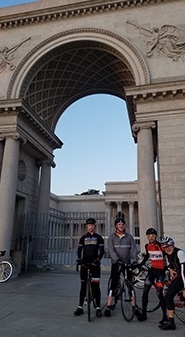 We host weekly A/E/C Group Rides on Thursday mornings. Email James to join our email list for announcements. 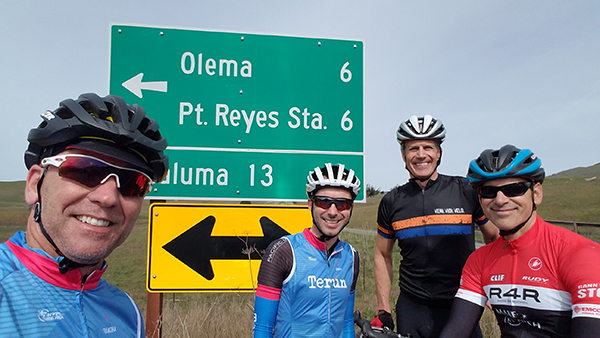 On Saturday May 6, FTF is joining with William Duff Architects, Murray Engineers and other A/E/C cycling friends for the Wine Country Century, with 35, 60 and 100-mile route options. Click here to learn more. We are excited to announce two new members! 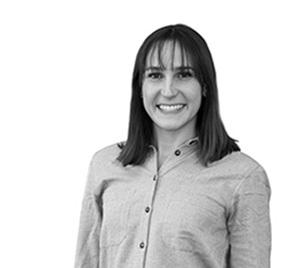 Brenna Marcoux joined our team in San Francisco as a designer after completing her master’s degree in structural engineeringat UC Davis. Katie Eberle joined FTF earlier this year as an intern while she is completing her bachelor’s degree at Cal Poly San Luis Obispo.